This is one of the most popular window options. 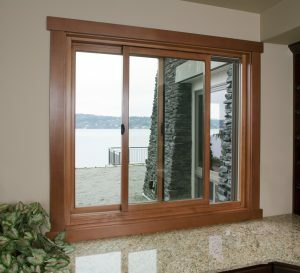 Sliding windows are just like the double hung windows but they slide to the side to open and not to up or down. They are simple in design and have very simple mechanics to open and close, so they are easy to operate and rarely break. Maintenance on Sliding windows is straightforward, lubricate slides once a year and clean out the dirt before it starts to get in a way of sliding. Sliding windows tend to outlive any other type of window that opens and closes, because there is barely anything to wear-out. 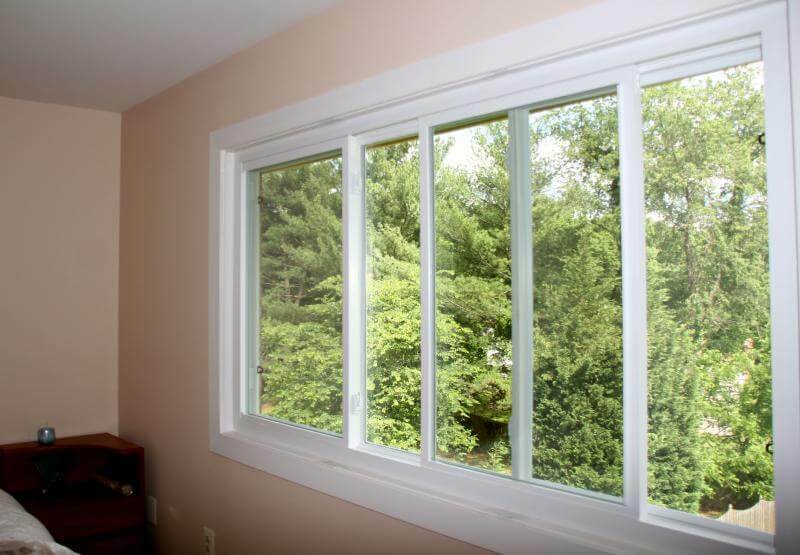 Sliding windows are great for small walls, that is why they used so much in new construction. They make the rooms look taller. 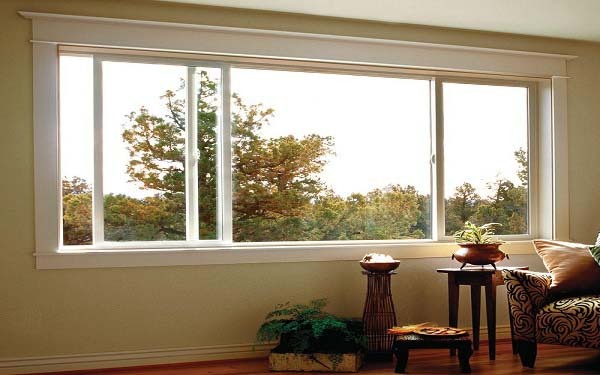 Sliding windows are very simple in design and upkeep. Life-cycle of a Sliding window is much longer than any other window that opens. This is because of it’s simplicity. In general Sliding windows are more difficult to weatherproof. 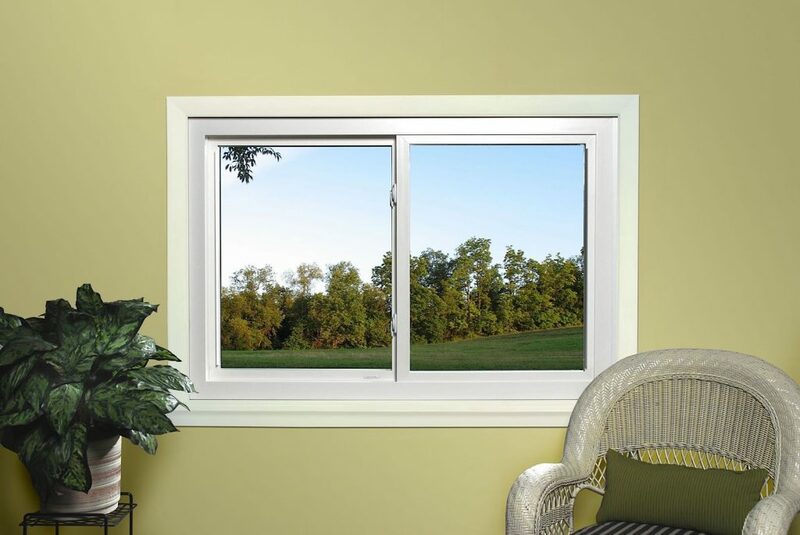 Sliding windows are not as energy efficient as casement windows for example. Sliding windows do not provide a solid seal.